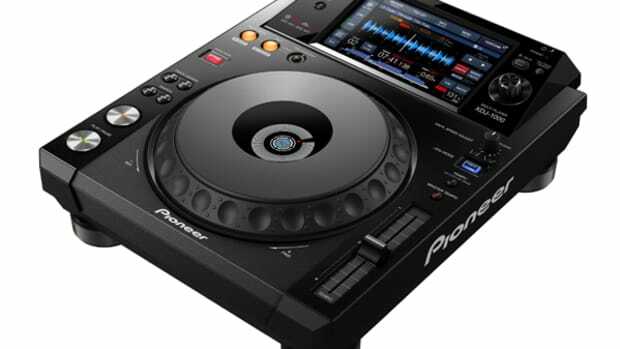 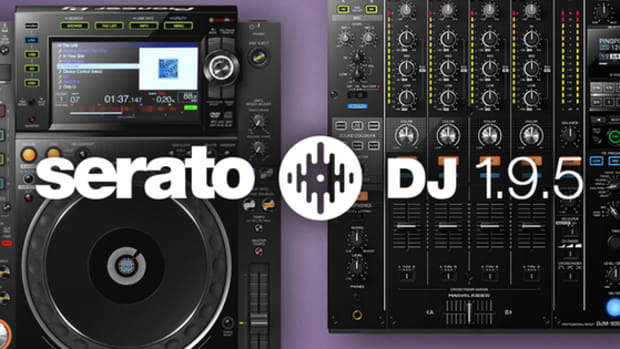 The Serato team has just announced a new update to their flagship software that will allow owners of the newly released Pioneer XDJ-1000 media player to use Serato DJ with HID control. 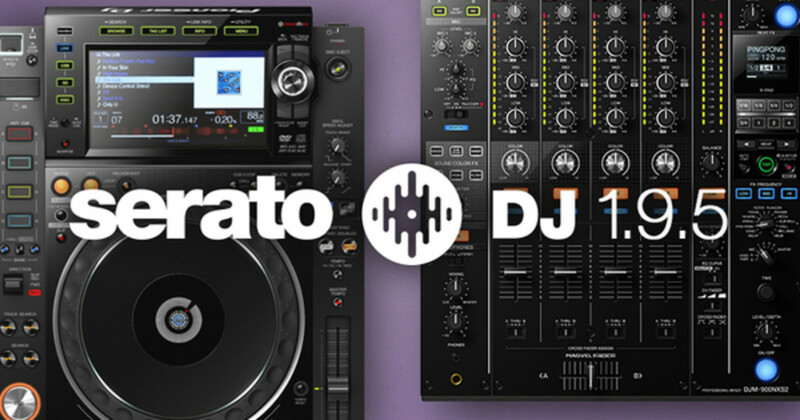 This means users can now download Serato DJ 1.7.3 to unlock the HID pairing on the XDJ-1000 which will give users access to Serato features like sync, cue points, loops, library navigation, slip mode, and more. 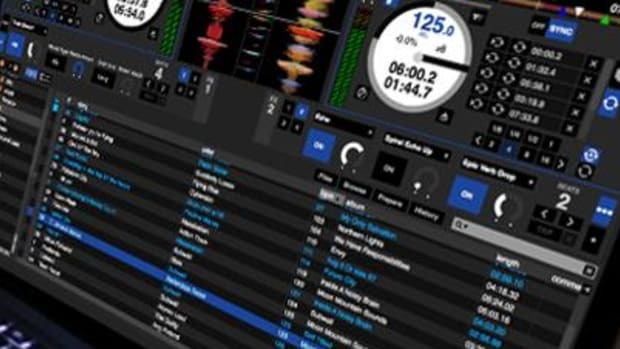 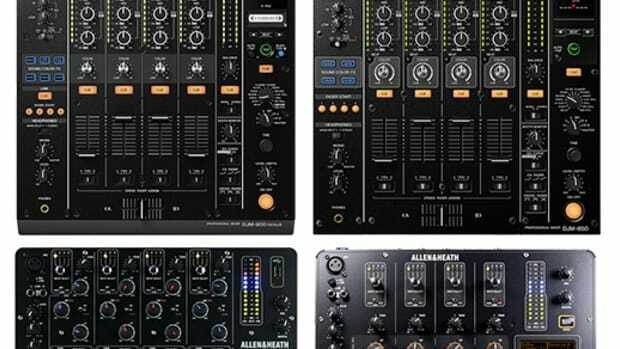 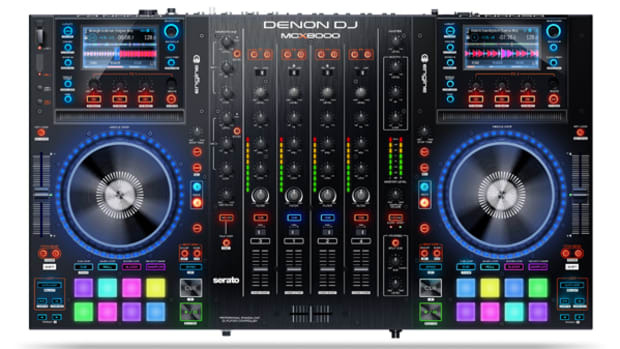 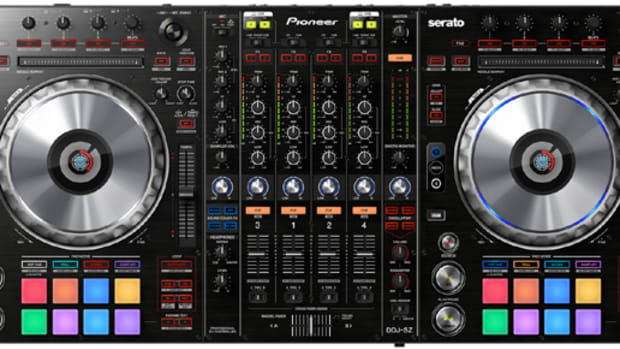 Just yesterday, Serato DJ has released the latest 1.8.2 update which fixes the compatibility issues with Pioneer DJ/Serato DJ controllers and the new MAC OS update, and also adds support for the new InMusic Brand's Denon MCX8000 and the Numark Dashboard screen array. 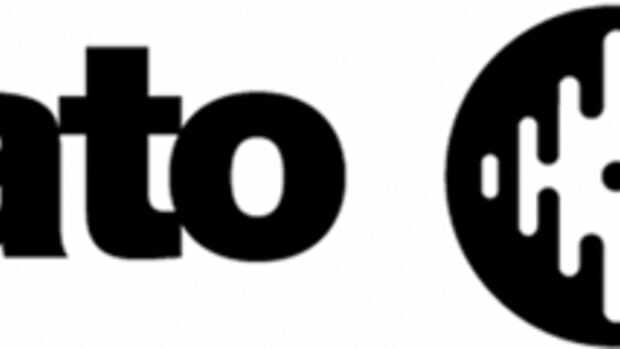 Check out the full press release and videos inside.